We all drool over just the mention of a rocking horse, which brings back the nostalgic memories and times when life was a lot simpler. Over time, the design of rocking horses have seen vast changes, however, the obsession has remained the same. 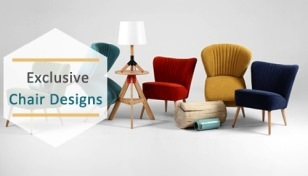 Nowadays, designers are bringing out new and creative kids’ rockers that not only entertain little ones but also suit modern interiors. With a sheer number of choices, choosing a perfect kids’ rocking horse might leave you dizzy. So we have done the hard work to get you across the best designs for your kids. 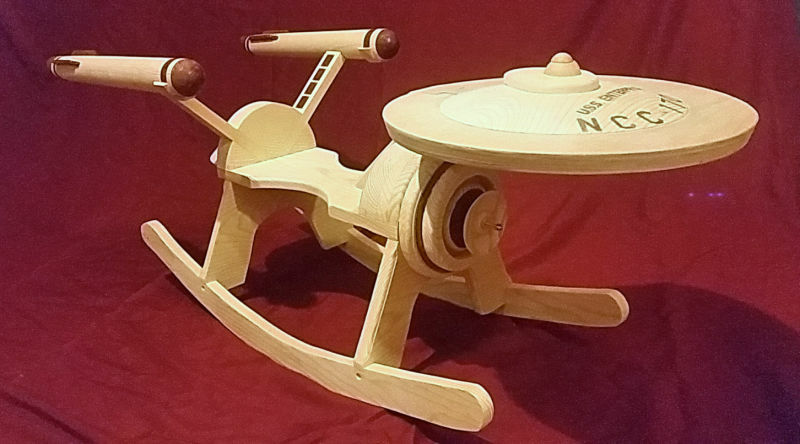 This is a Star Wars themed kids’ rocker which will bring a smile to the faces of Star Trek USS Enterprise fans. 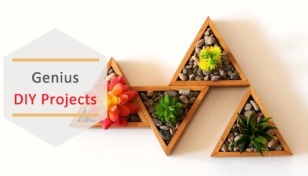 It is designed by Etsy seller GandRockers from San Diego, California. 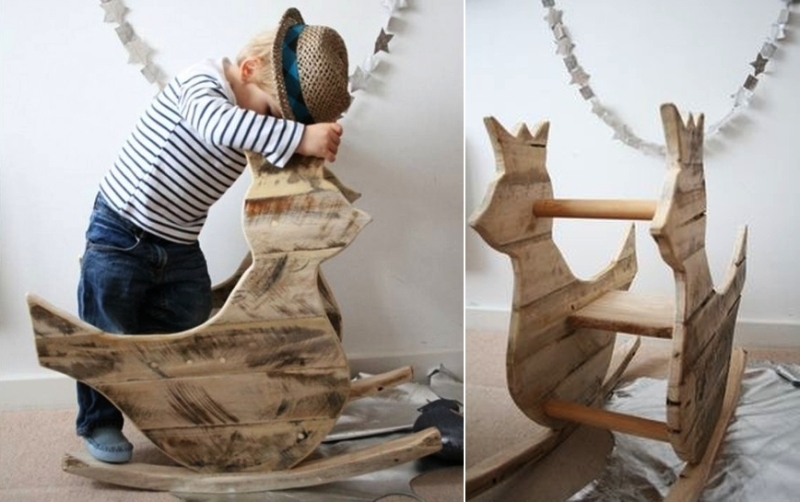 Another Star Wars inspired rocking horse, which is perfect for toddlers. 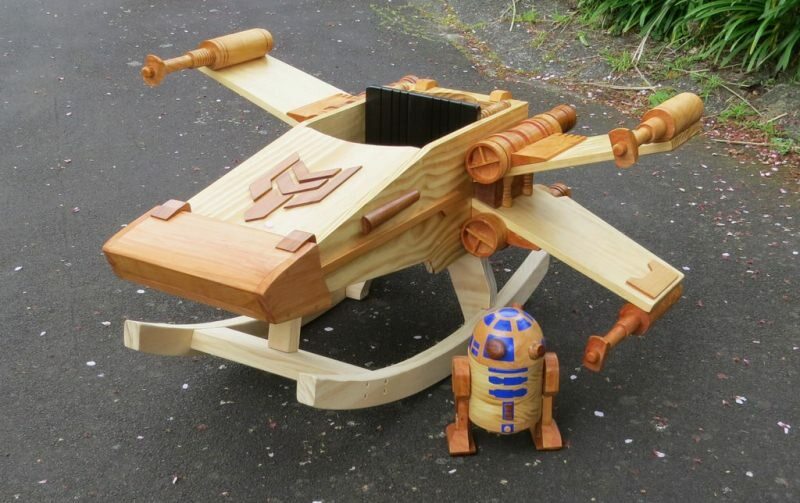 The X-Wing rocker is designed by New Zealand based Steves Wooden Toys, a husband wife duo who have been making rockers for the last 25 years. 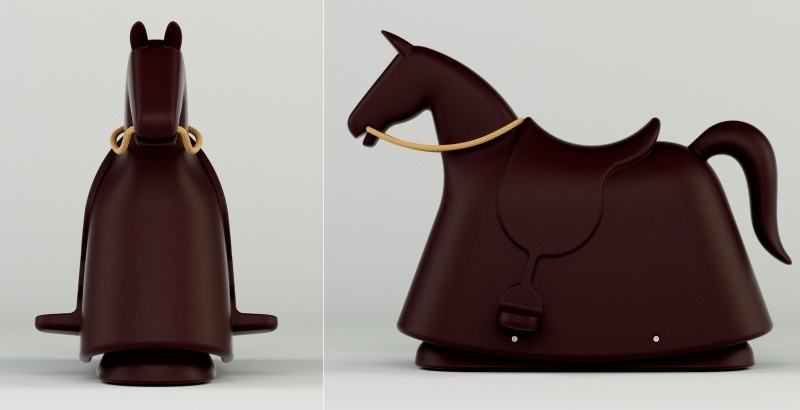 Singapore-based NextOfKin Creatives re-imagined our childhood toys and added some contemporary flavor to create a spectacular rocking horse. The Rockin’ Moto is inspired from imagery of equestrian racing horse and 70’s café racers. 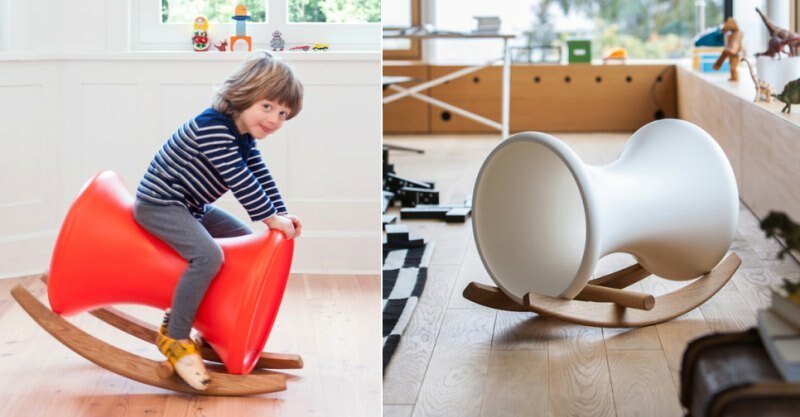 This modern-looking rocking horse is designed by Nipa Doshi from India and Jonathan Levien from England. 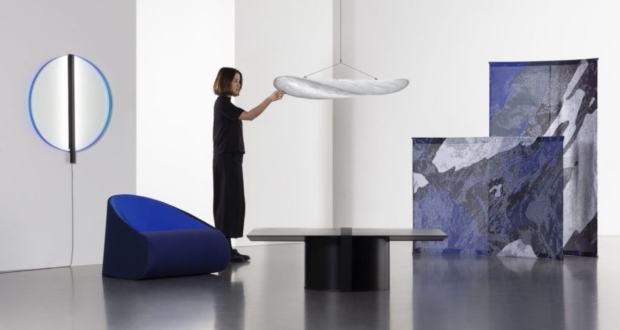 It comes in different color options, with a wooden base and is manufactured by Richard Lampert. 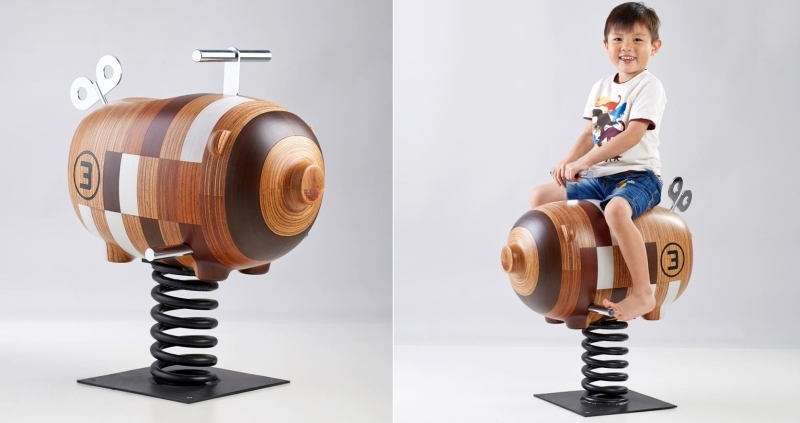 The name might sound a bit fuzzy, but this unique line of kids’ rockers designed by Chan Wai Lim of Little Thoughs Group is made from eco-friendly Heveatech wood which is extremely durable. This beautiful rocking horse handcrafted by a former fisherman using salvaged wood sourced from local Maine lumberyards, which is later assembled in a solar heated workshop. 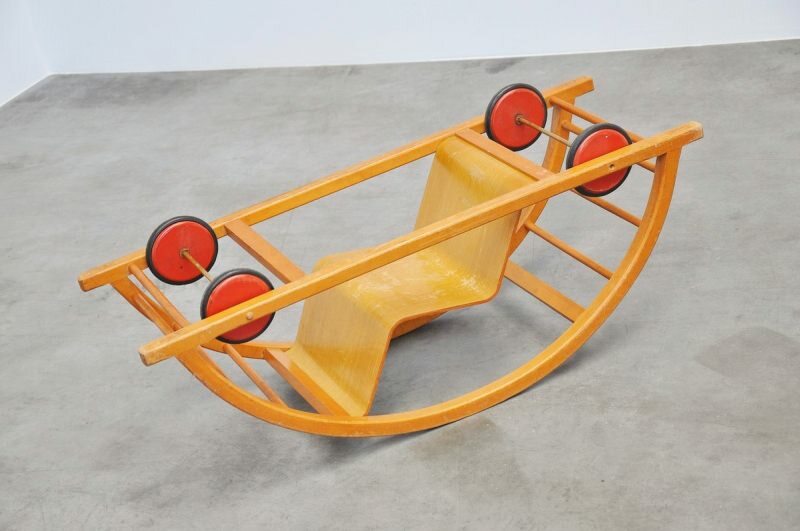 Designed by Hans Brockhage under supervision of Mart Stam in Germany 1950, this kids’ rocker doubles as toy car. 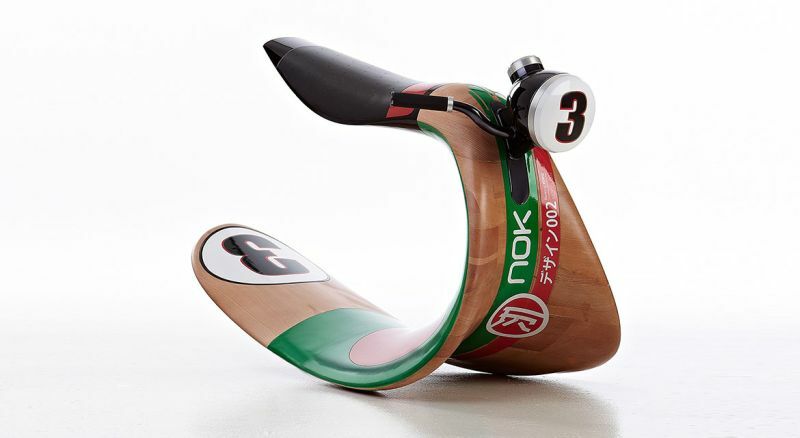 It is made from beech wood, with a plywood seat and rubber tires. Simply flip it over to repurpose it as a toy car. French furniture designer Jocelyn Costis has created this bird-shaped rocking horse from recycled wood pallets. With its rustic appearance, it can be a great addition to a kids’ room. Though your new-born baby is not eligible to ride on a rocking horse, the LEVO baby rocker might be a good option to offer the same kind of comfort. 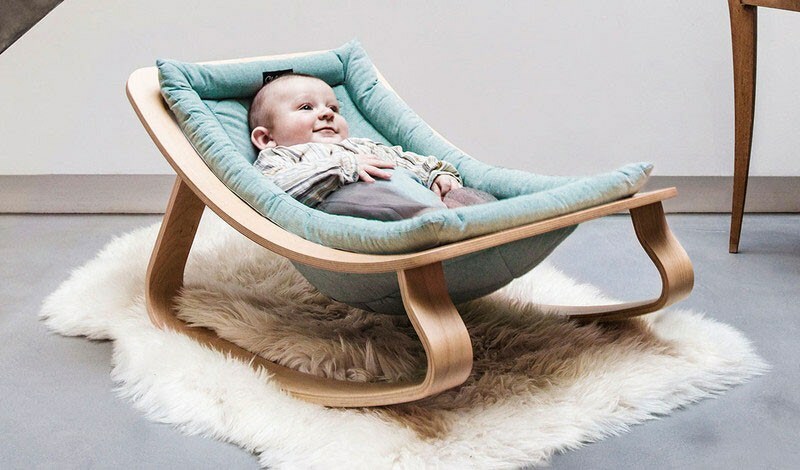 With its cushioned seat, it is surely a comfortable accessory for infants. 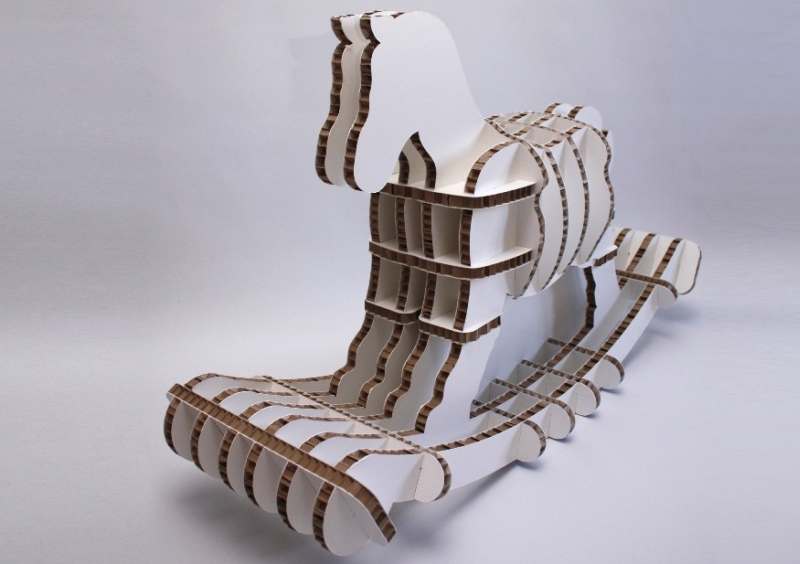 Australian product designer Shell Thomas has created this cardboard rocking horse. 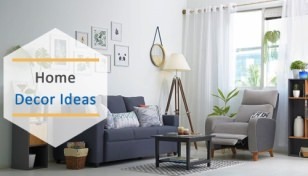 Dubbed as Reggie the Eco Rocker, it comes flat-packed and can be assembled easily. 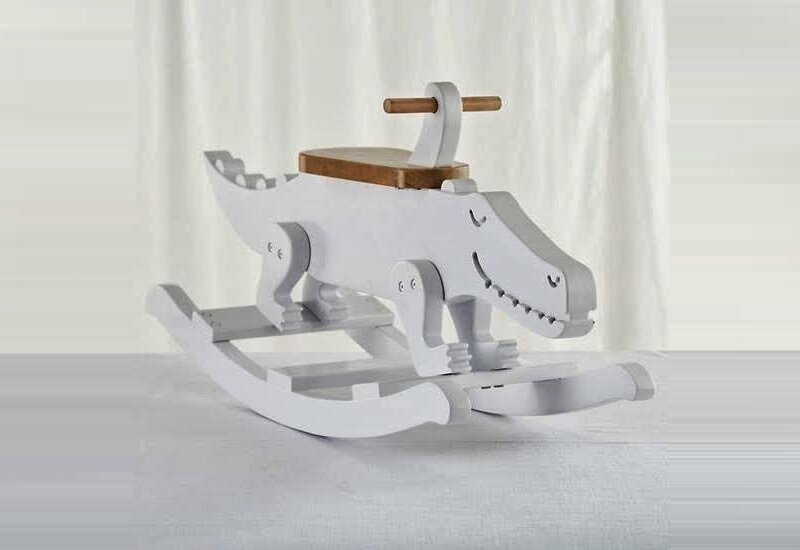 Designed by Pommette exclusively for The Land of Nod which is now Crate & Barrel, the Crocodile Rocks Wooden Rocker Is a animal-inspired rocker for kids. 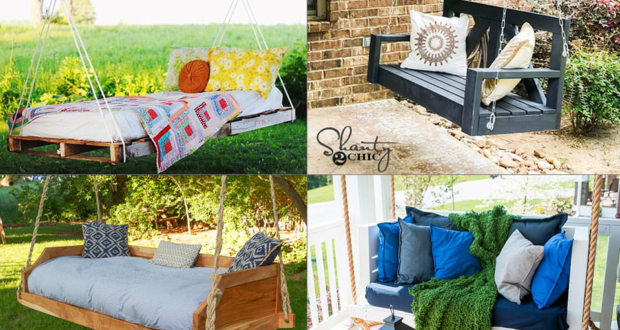 It can be placed outdoors or anywhere inside your home. 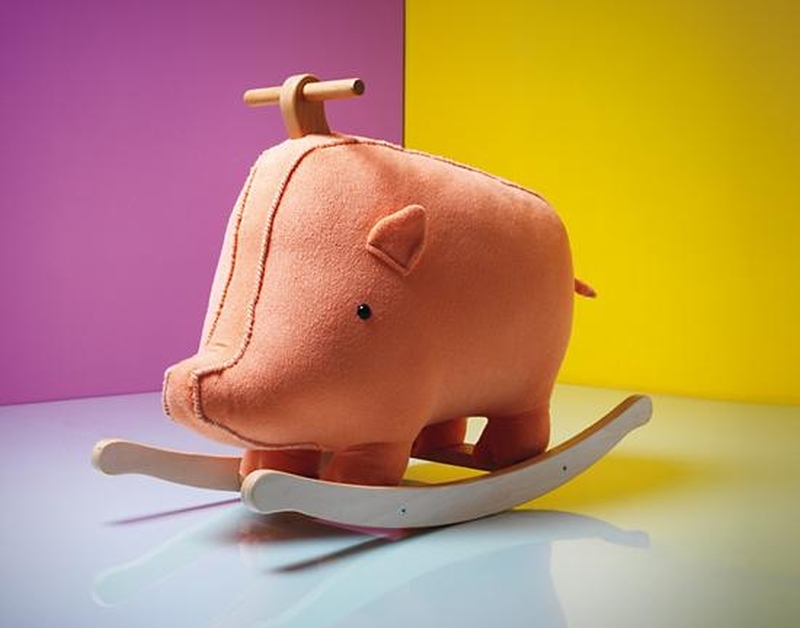 Kids have a fancy for piggies, so they’ll obviously love the Little Piggy rocker designed by Hilary Lang. Sitting on a wooden frame, this piggy-shaped rocking horse is comforatble and safe with a handle on the top. 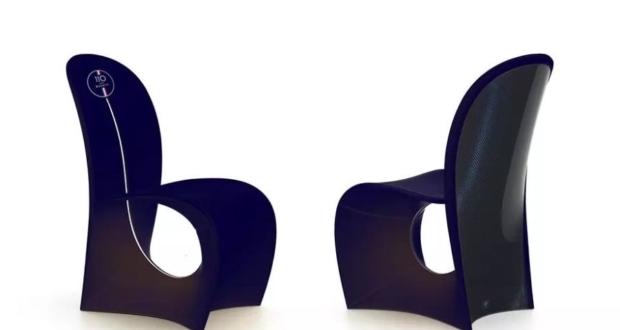 Mexican designer Luis Luna has come-up with designing a kids’ rocker in the shape of a comfortable chair. 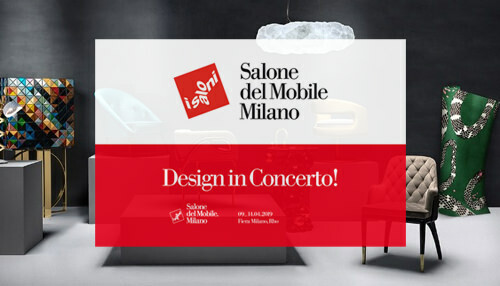 It features a contemporary design and subtle color combination for unique looks. Have a look at this adorable rocker in form of a sheep. It is cuddly, comfortable and fun for kids. 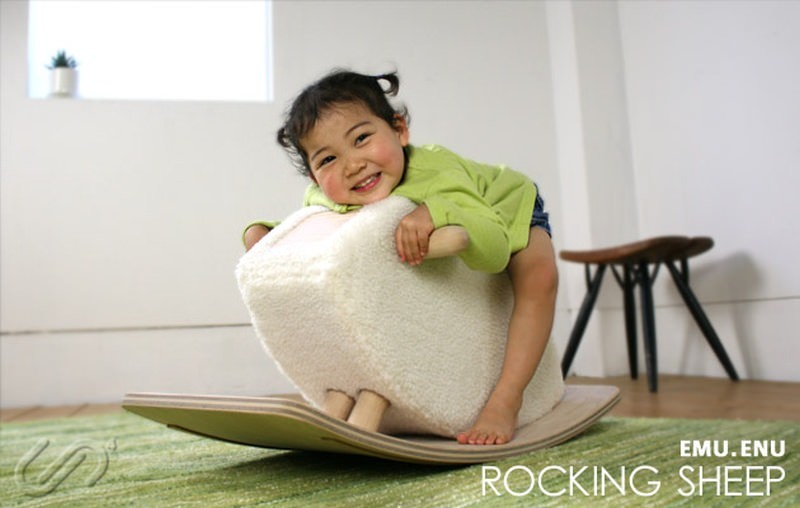 The Rocking Sheep is a perfect rocker for toddlers as it has no sharp edges or screws. 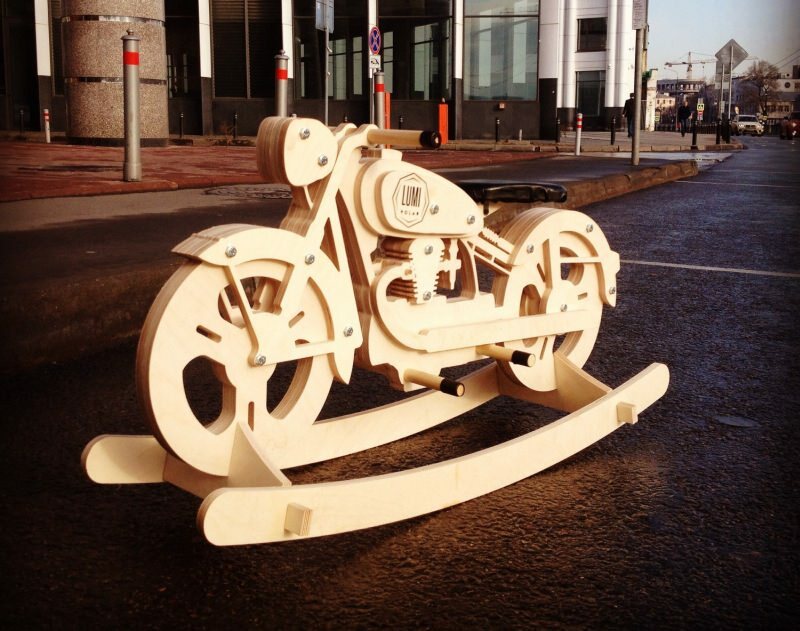 This handmade rocking horse is decked with all details of a motorcycle. It is made to order and ships worldwide. Bike enthused kids are surely going to love this one. 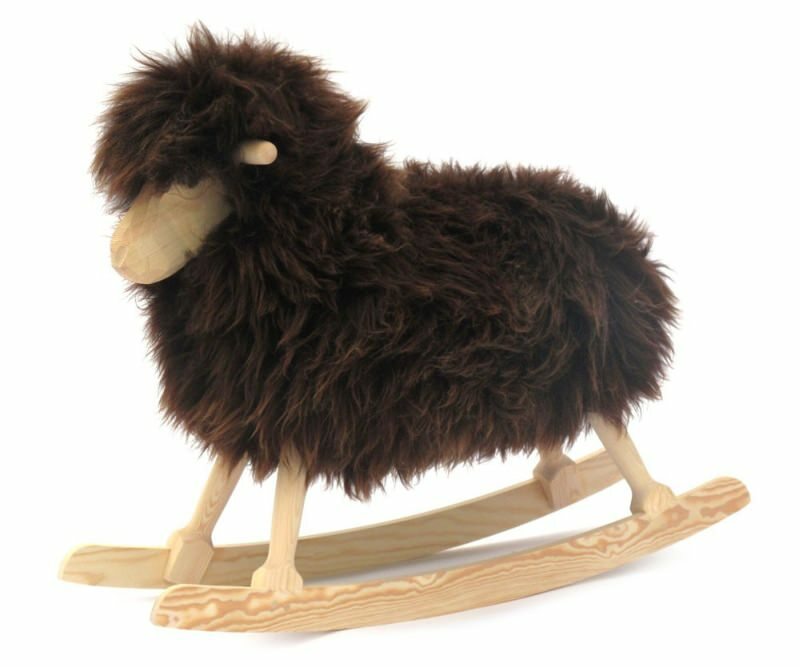 Made from lamb wool, this rocker by Povl Kjer gives kids a feeling of riding on the back a real sheep. With wooden frame and cuddly body, it can be a refreshing addition to kids’ room. 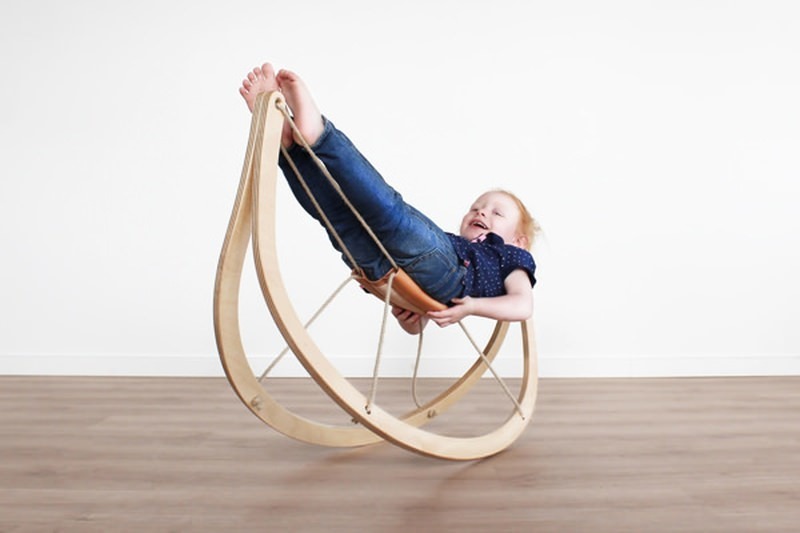 Michael Svane Knap, a Danish designer has created this unique rocking horse, which consists of two wooden slats, coupled with strong strings to sit on. It is fully scalable to suit the demands of a growing child. These intricately designed rocking horses by Dutch designer Frederik Roijé are unique additions to any modern home. 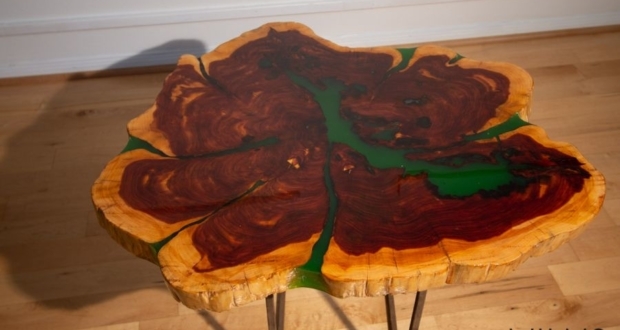 They are made from wood and are topped with a special coating for a smooth look. 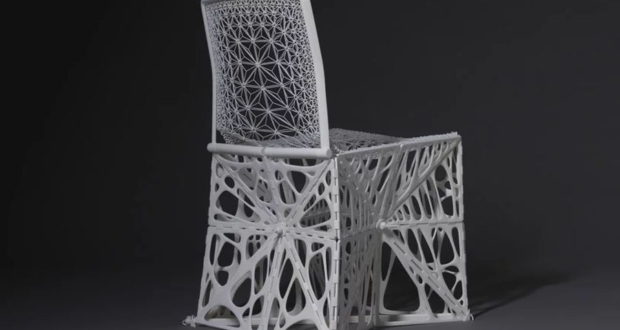 Marc Newson has created this rocking horse by moulding a single piece of polyethylene. 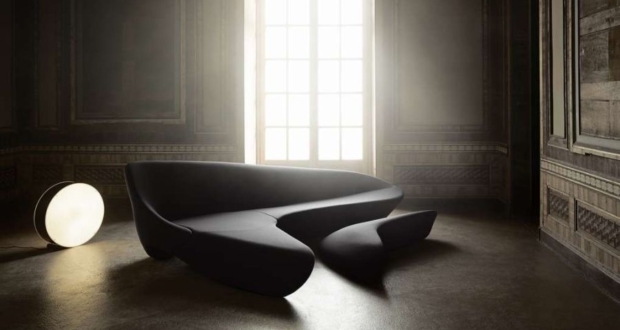 The clean lines and sturdy construction is one of its highlighting features.